A new Battlefield Hardline Criminal Activity trailer has been released by EA. The new Battlefield Hardline Criminal Activity DLC will bring with it four new maps to explore, six pieces of headgear and, in the spirit of Battlefield, at least one quite silly vehicle. 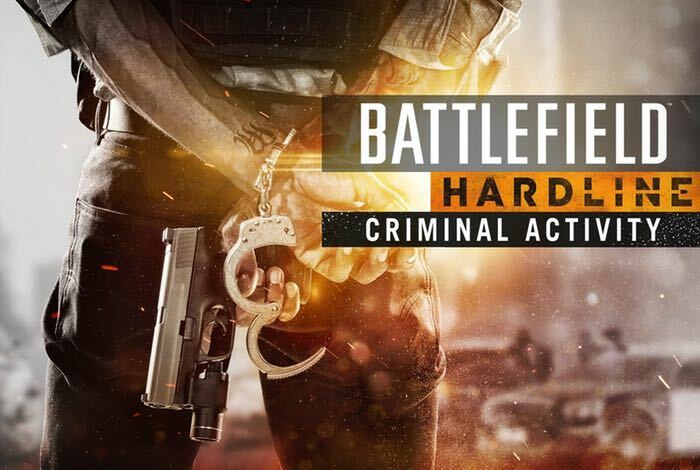 Criminal Activity is the first of 4 new Hardline expansion pack DLCs that will be made available during 2016 and as usual, premium players wilt to enjoy the new DLCs two weeks ahead of those not under membership. Unfortunately no details on the release date or price has been as yet announced..